Even though we have some of the best outdoor cycling spots in the world, we can’t always bust the bike out for a ride. Maybe it’s raining, maybe we want to work out with a friend who doesn’t have a bike, maybe we’re strapped for time. 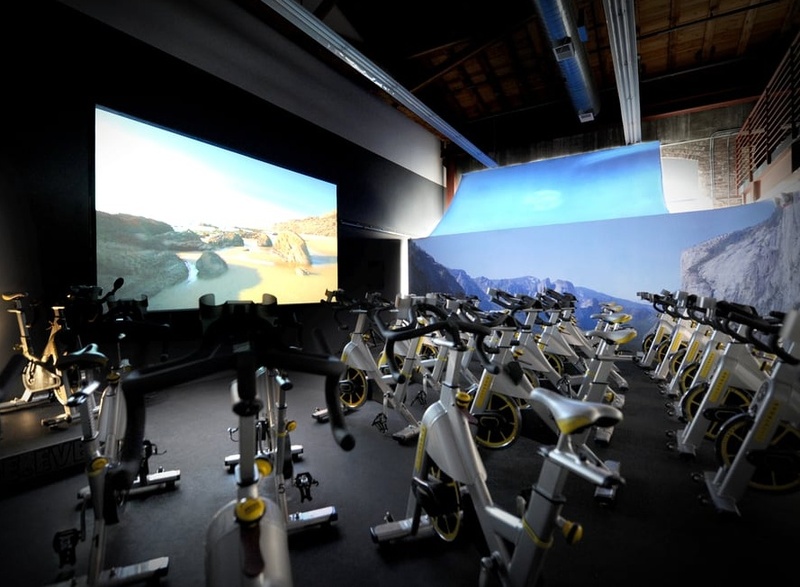 In those cases, we head to one of our favorite San Francisco cycling studios. Consider this your cardio party bucket list; you can’t say you’re a true San Francisco cycling fiend without clipping into a bike at one of these gems. 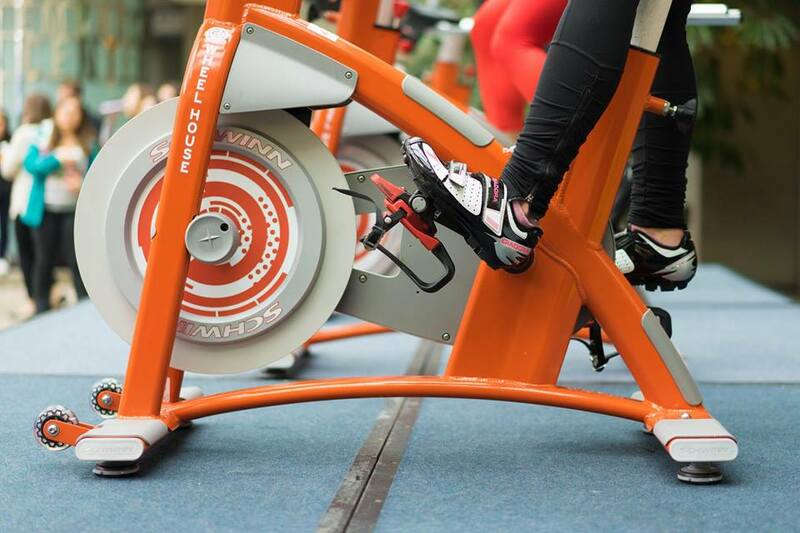 So do it – take a look at our list and book a class at one of the best cycling studios in SF. 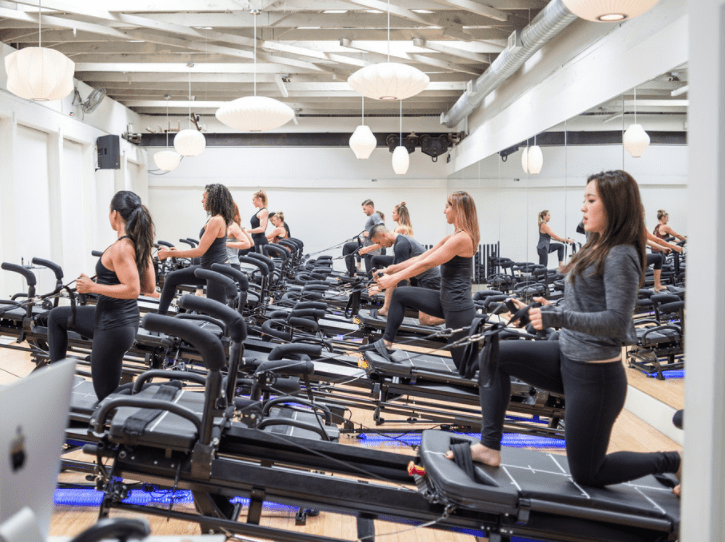 Lavation is a cycling and HIIT studio right outside of the Presidio in Haight-Ashbury and it’s the perfect place to offset your weight training with some intense cardio. But at Lavation, they are not into “swampy” rides, so their studio is pretty beautiful. Think: tall ceilings, and huge fans to make sure that you’re sweating, but not feeling like you’ve accidentally cycled into the Amazon. 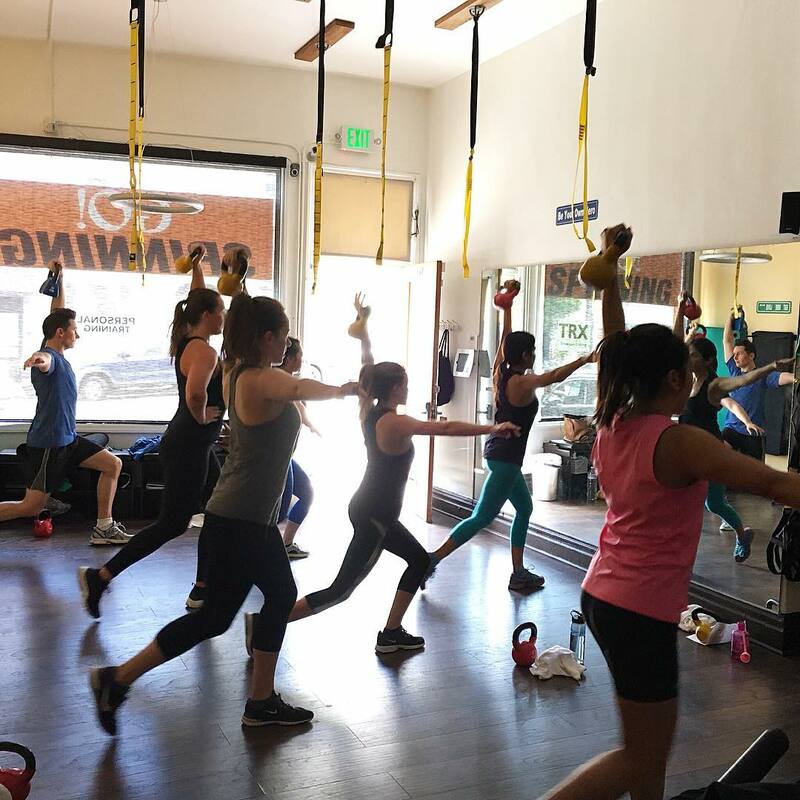 Fitt Tip: if you live in the neighborhood, don’t forget to snag the “Neighborhood Discount” — $15 drop-in classes and 50% off an unlimited monthly membership! Looking for a new cycling experience? Look no further than this Russian Hill boutique studio that’s all about giving fitness junkies a high-intensity sweat. 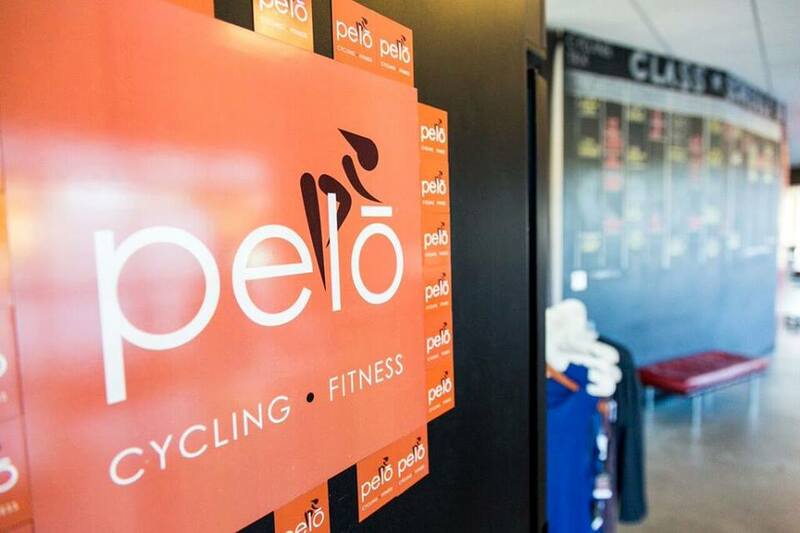 Pelo classes are structured by “power zones”, which is a tool that helps riders understand how much resistance they’re really using (we were always confused about that), so you can turn it up and let a little off when your muscles really start to take a beating. And if you’re feeling a different type of way, check out their flow and bootcamp classes as well. Chances are you’ve been dragged to a SoulCycle class before. And if you have, the odds are good they you are now utterly addicted to mind-body-soul cycling experience. There are three studios in the city (the Marina, SoMa, and Castro) and three in the suburbs (Marin, Palo Alto, and Walnut Creek), so you don’t have an excuse to not tap it back (that’s cycling lingo for those not in the know). 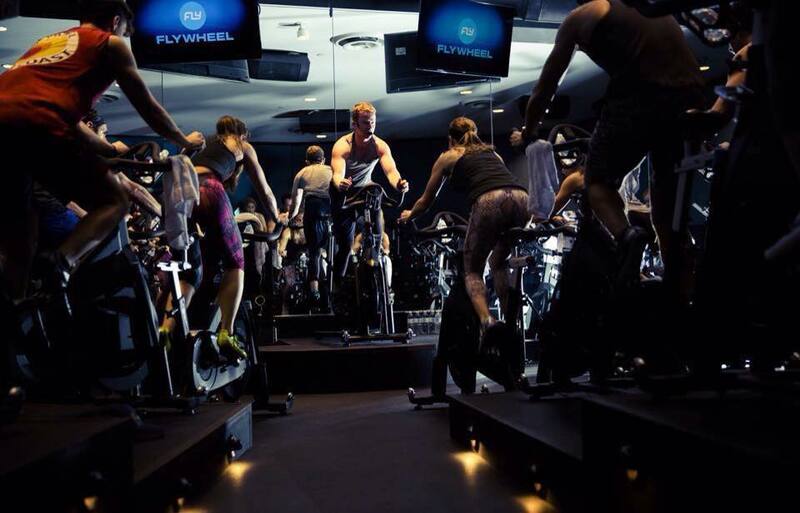 If you’re already a fan of Flywheel, then you know that there’s a lot to love about this cycling studio. Here, you can opt in to see your power and RPM stats on screen (so Bay Area, we know), which means you’ll be held accountable for all your hard work during class. They also provide complimentary shoes, towels, and lockers — all you have to worry about is showing up. The best part? Their music is always on point, so you can go for that extra push without thinking too much about it. Check ’em out on Market St. and Walnut Creek. 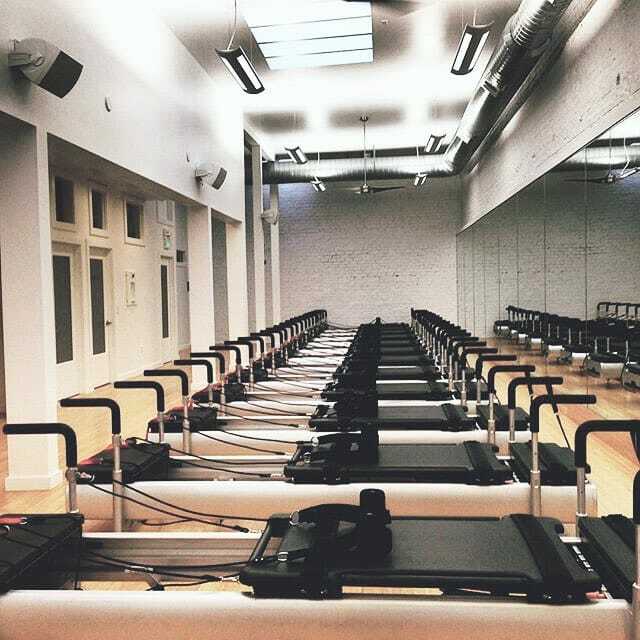 There are seven CORE40 studios in the city and each will rev up your workout. 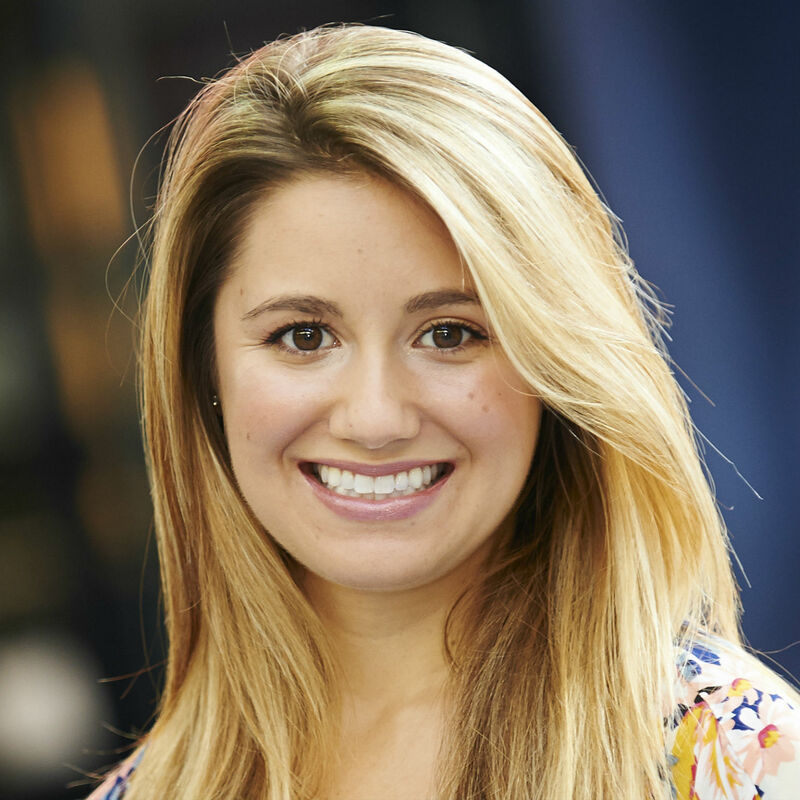 CORE40 started as a Pilates studio that quickly added cycling to their class roster. And trust us — their cycling class is no walk in the park. You’ll keep your core engaged all 40 minutes, so you’ll leave class feeling powerful, and, of course… sweaty. If you’re feeling really inspired, try their CoreCombo class which is 25 minutes of cycling followed by 25 minutes on the Megaformer. Prepare for a full-body burn. How many of us can honestly say “yeah, that workout was fun” and really mean it. Well, it’s possible if you’re sweating at uforia studios. Nestled in Nob Hill, this place offers a 45-minute dance and music-inspired cycling class that will have you thinking you’re at a nightclub — not on a bike that’s going nowhere. Whether you have 30 minutes, 45 minutes, or a full hour, there’s a Wheel House class for you. Set up in the Embarcadero Center, this fitness powerhouse often hosts themed-rides — which is the perfect motivation if you’re searching for an excuse to skip your workout after leaving the office. We’re also fans of their WH Rhythm Flow class for recovery, it’s 30 minutes of cycling followed by 45 minutes of yoga. No matter what class you choose, you can always count on a killer playlist to carry you through the muscle fatigue. One of the best parts of Go! Indoor Cycling is their location. North Beach is want for fitness studios, unlike SoMa or the Marina. You can roll out of bed and clip in without having to worry about traffic and parking. You’ll also get in an upper-body workout at Go! — all classes include hand weights and off-the-bike planks and core work. 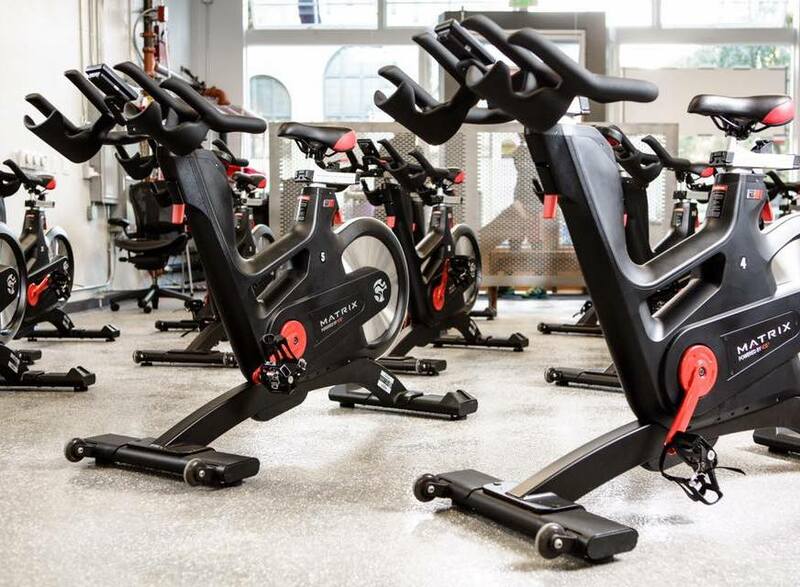 Grab your cycling shoes and head to BODYROK in Mission, FiDi, in the Haight, or Oakland (coming soon) for a 40-minute stamina-building workout. Like most cycling classes, you’ll be fueled by the beat and likely end with a sweat puddle underneath you. What’s different? Since they also offer Pilates, you can take their Sculpt & Cycle class that starts on the bike and ends on the Reformer. Looking for a cycling class that will fly by? 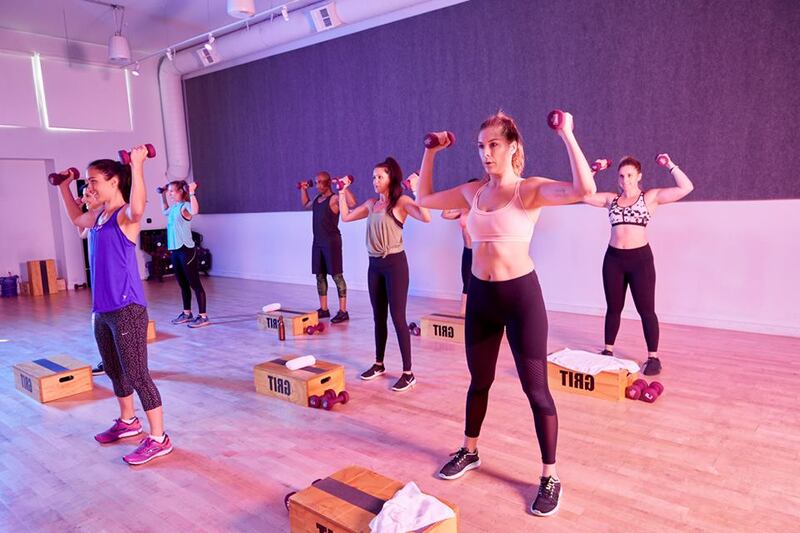 Hop in the saddle at at this spacious and airy Tendernob studio — they offer a variety of classes but their cycling classes are some of their best. You’ll get a mix of sprints, jumps, hills, and climbs all set to the beat of some awesome tunes. Fitt Tip: if you’re gearing up to take on the Marin Headlands and the weather has been a drag, get your training in on one of their Studio Road Ride classes. Cycling classes have finally made it across the Bay (no more three-hour commutes for Oaklandites). Check out Oakland’s first cycling studio, RiDE Oakland, where teachers are friendly and towels are always fresh. 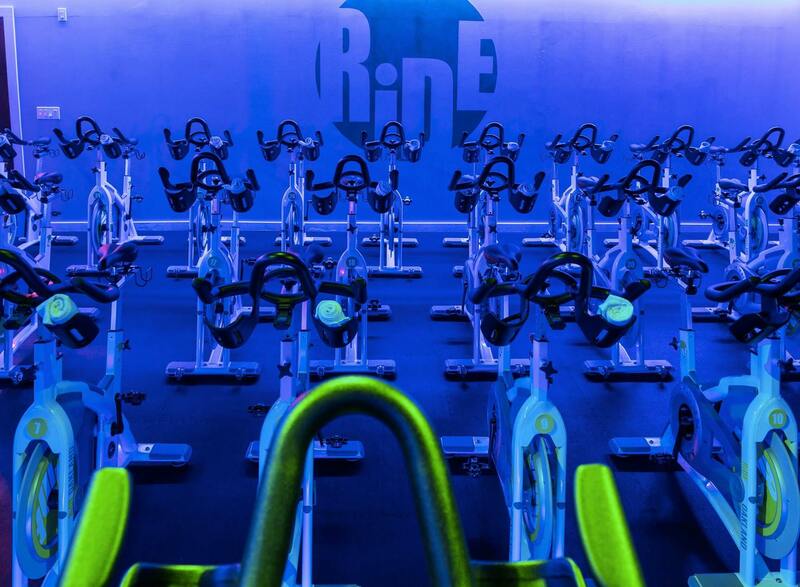 No need to be a cycling pro either — you can always drop in and get your sweat on, they’ll show you the ropes. 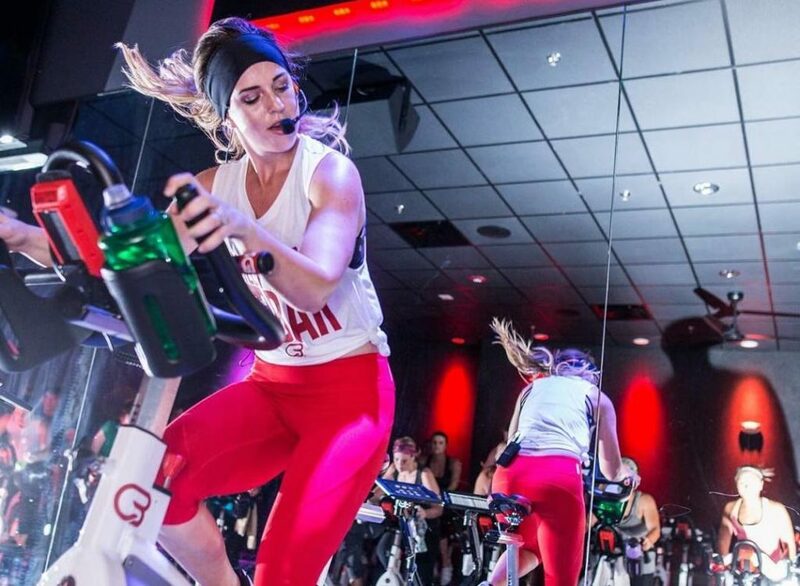 CycleBar, an East Coast-based cycling studio, is getting glutes burning in Berkeley. Their aim is to provide an “intoxicating” experience for every single rider and thanks to their top-notch sound, video, and light systems, custom bikes, heart rate monitor, that’s exactly what you’ll get. 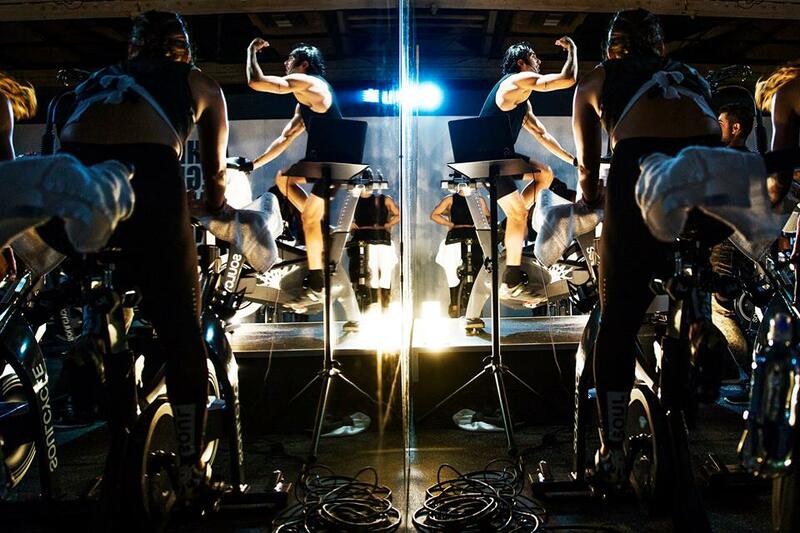 Clip in get ready for a sweaty ride in their CycleTheater — their tiered space where the magic happens. This one’s for you East Bay or The Peninsula folks.